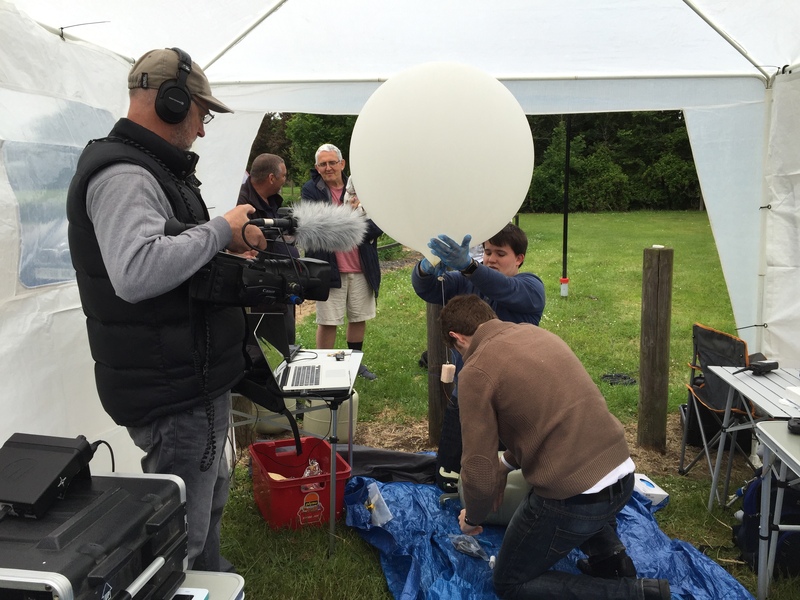 Working the International Space Station, amateur radio satellites and High Altitude balloons featured at two events over the weekend of May 30-31, 2015. 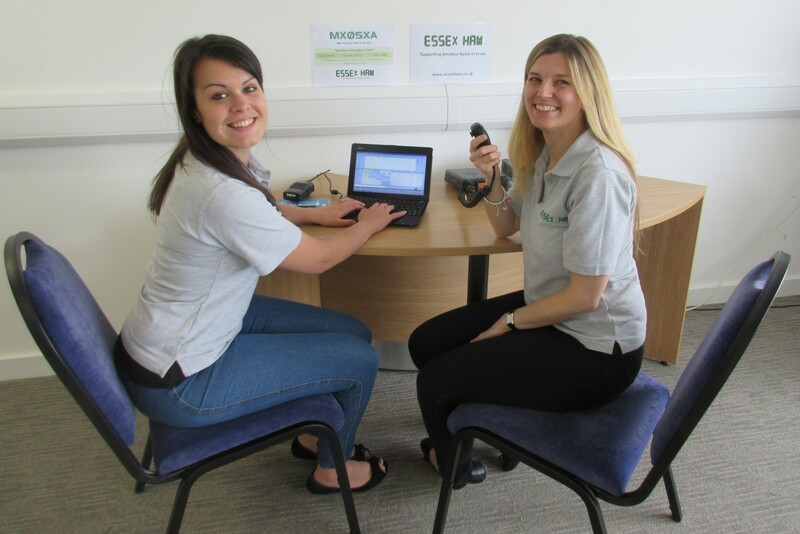 On Saturday, May 30 members of Essex Ham explained amateur radio to the Raspberry Pi community at the Southend Raspberry Jam event organised by the team from SOSLUG, the Southend-on-Sea Linux User Group, and aimed at encouraging people of all ages to get involved with programming, construction and technology. The Essex Ham stand featured the popular “Send Your Name in Morse”, SDRs, Raspberry Pi and Arduino crossover projects, SSTV and data modes. A scrolling amateur radio video was shown and plenty of Essex Ham and Radio Society of Great Britain (RSGB) leaflets were handed out during the day. A new feature for this Raspberry Jam was TeachMeet – A series of lightning talks – up to 8 minutes on a topic likely to be of interest. Pete M0PSX gave a lightning talk on amateur radio and working the International Space Station, outlining that contact is possible for amateurs using voice, image and data, and explaining the challenges of making contact. This was a nice tie-in with the Astro Pi – an experiment for young people involving astronaut Tim Peake KG5BVI and his upcoming trip to the ISS. 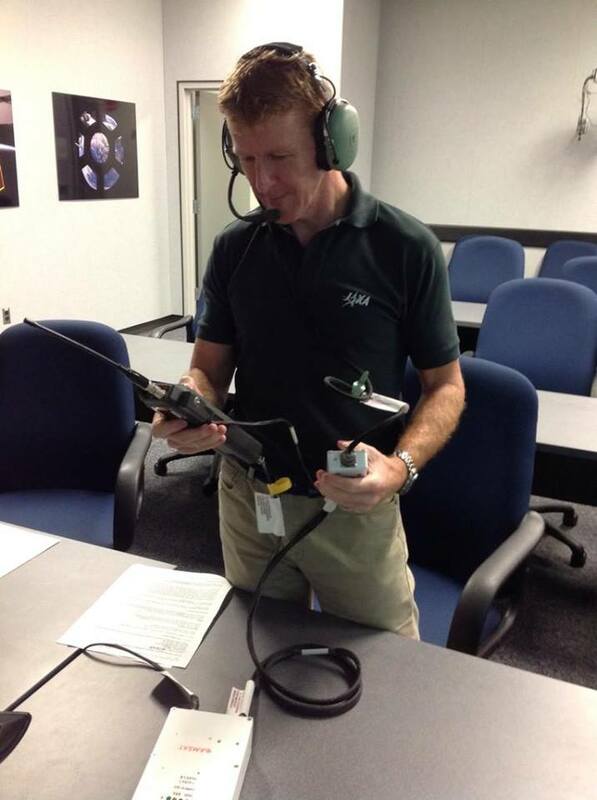 While on the space station Tim hopes to contact UK schools on 145.800 MHz FM using the call sign GB1SS. Sunday saw the Shoebury East Beach Field Day where several amateur radio activities took place. As well as the usual HF and VHF stations there was also satellite operation. Steve M0SHQ regularly explains amateur satellites at the Chelmsford Amateur Radio Society Skills Nights in Danbury. During the morning despite the inclement weather he worked Juan Antonio EA4CYQ via SO-50 FM satellite. 2.4 GHz was used during the day to control a drone. 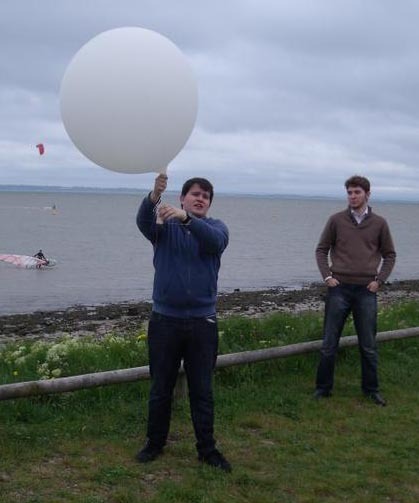 Chris M6EDF launched his high altitude balloon SXHAM1 carrying a beacon on 434.3 MHz which reached an altitude of 26.7 km and could be heard over most of England and into Germany. The launch was filmed by Bob G0FGX and Nick 2E0FGQ from TX Factor, an online TV show dedicated to amateur radio, and the feature is intended to be used to promote HAB and amateur radio to youngsters – Keep an eye on http://www.txfactor.co.uk/ to see Chris and the balloon launch in a future show.